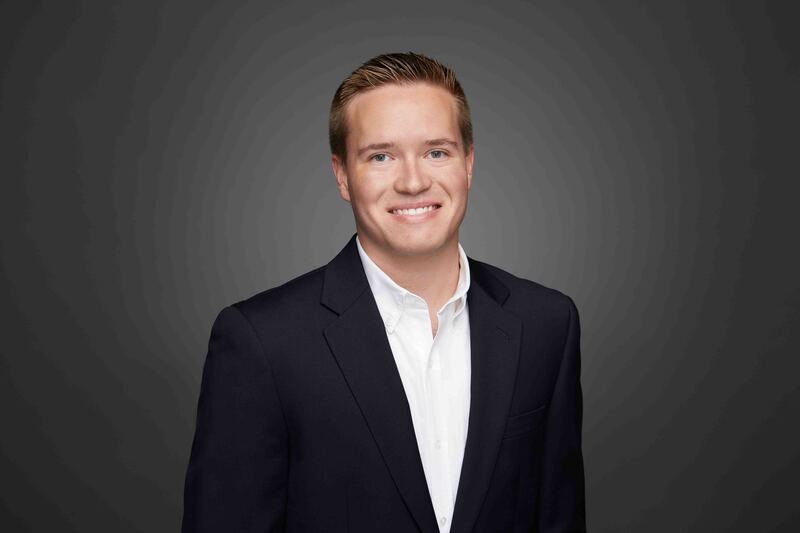 Please welcome Steven Nolin, our new Associate I to the S/E team! Steven received his Master of Science in Structural Engineering and Bachelor of Science in Civil and Environmental Engineering from the University of Illinois at Urbana-Champaign. Fun Facts: Steven is one in a set of triplets! Steven grew up playing tennis and was once a Wimbledon hopeful but fortunate for us, decided his talents were best aligned with Structural Engineering.